– WordPress is incredibly popular, as it is an open source blogging platform which has an army of people who constantly create new widgets and add-ons, as well as improving the underlying code. These additions are released for free, however there are also thousands of themes which can be purchased. It is very simple to use and configure and there are an almost unlimited number of options for customizing your blog. The convenience and widespread use gives it a major advantage over the rest, as a solution is always easy to find. 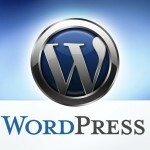 For this reason, it is one of the 5 best blogging platforms for your websites, if not the best. – Blogger is one of the oldest platforms and it is still used by many people, as it is free and can be set up almost instantly by anyone, even those without any previous knowledge. You can set up the blog, customize it and have content loaded in under twenty minutes. It has a very convenient drag and drop feature, and the template feature is very easy to get acquainted with. It is also a very simple platform to expand, and it is owned by Google. 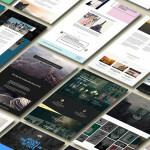 – SquareSpace is a paid platform, which costs under ten dollars a month. Their price is based on the volume of usage, which makes it great when you are starting a blog on a small scale (while you build your readership and traffic). 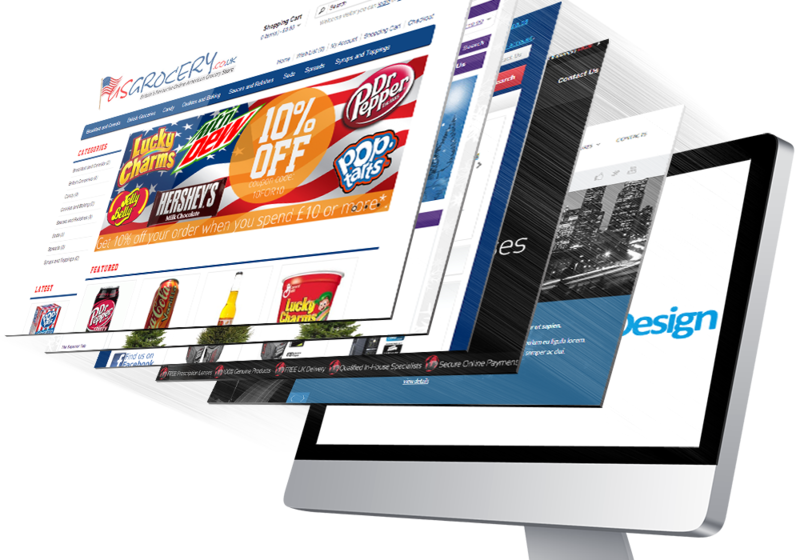 Many people have commented on the quality of the user experience, which is why a number of webmasters have switched over to it. The platform is built on a modular design, which means that anyone can use the software to quickly build a blog by pulling the various aspects of the blog together. – Medium is a very well designed platform and has one of the most attractive interfaces that you will see in the blogging industry. On top of this, it has a very nice post editor, which makes is very easy for anyone to quickly type, edit and customize their posts. There are many features which are easy to use, such as using quotes, images and other media. This can give your blog a very unique feel, which will separate it from the others in your space. It is a great platform to begin using and you can be up and running in a very short time. – Jekyll uses Ruby to create the site from text files. This means it is the perfect choice for those who want to keep everything as simple as possible. As such, the site is made up of HTML files, so there are very few moving parts. This makes the site very quick to load, and gives the platform a very solid structure, which is great for lots of traffic, and makes it very robust. In order to use Jekyll, you will need to know some code, and be able to use the command line. However, you can build a very customized website with it, and for many new bloggers, it is the perfect choice. As you can see from the list above, the 5 best blogging platforms are given here. Each of the platforms mentioned above provides the user with a plethora of advantages, leading to more traffic, ease of use, better interaction with users and high efficiency. Go through the list and get started with the platform which fits your needs. 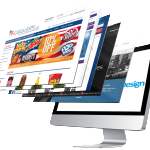 Creating Easy Websites for you and your business at the best possible price. 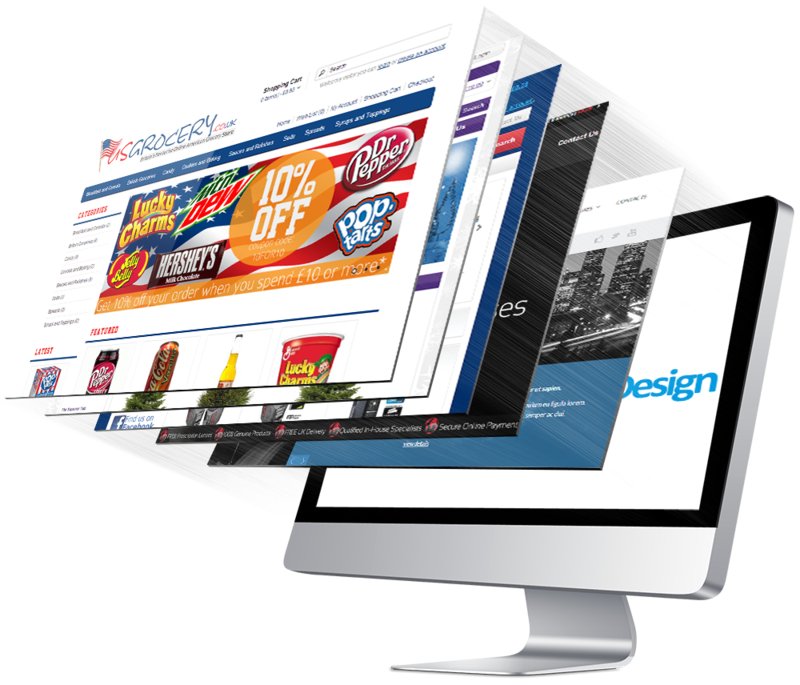 We develop fresh, cool, and useful features that can help your site stand out and allow you to get found online. And we guarantee that whether you are a small company owner, a non-profit, or simply desire to make a wedding event website, a resume website, a portfolio website, or any type of website, we will assist you in getting it done. Fast. And very easily.